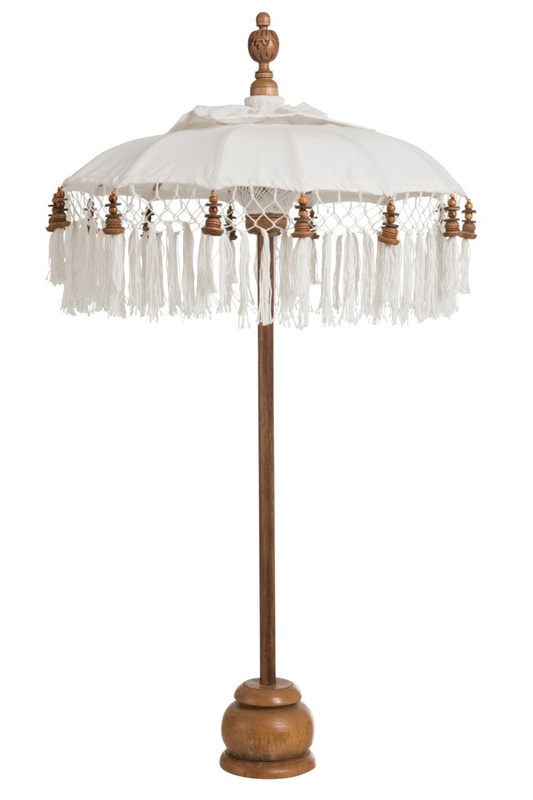 Table parasol in wood and cotton in cream. Size approx . 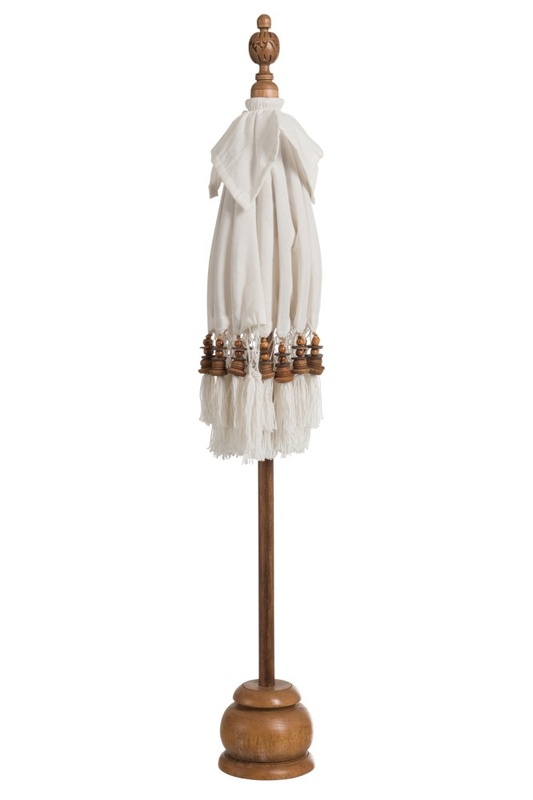 : H 92 x W 48 cm.